The coolest shoes out there are Adidas Originals! With a sweet-looking suede outer and soft bottoms, these shoes are reminiscent of 1980's breakdancing trends, boasting style, skill and looks as cool now as they were back then! 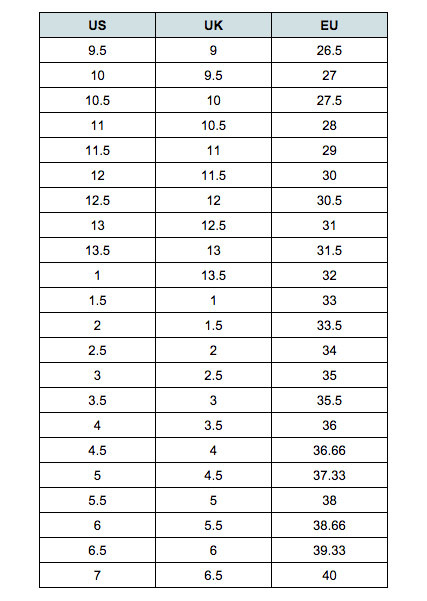 Available in kids' US sizing - see size chart for correct fit! Combining aggressive styling with mind blowing performance, Adidas Originals set the bar when it comes to casual sportswear. Crafted with the finest technology and materials, from game-changing kicks to iconic Trefoil tees, Taking things up a notch starts with the right gear.